creek lore: New Blog and Call For Stories! New Blog and Call For Stories! 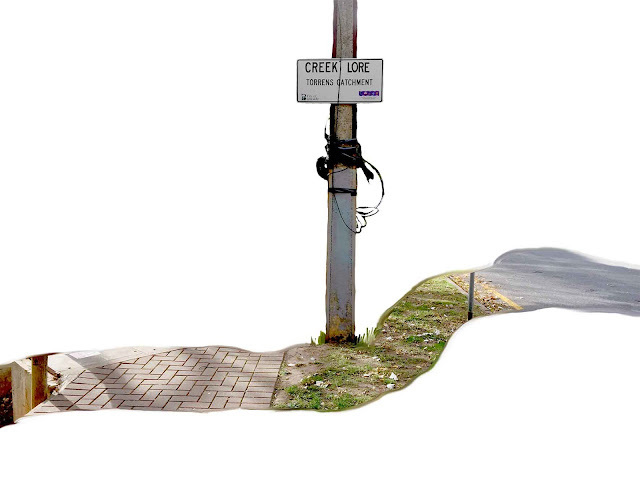 Welcome to the Creek Lore project blog. DO YOU HAVE STORIES FROM FIRST CREEK THAT YOU WANT TO SHARE? DO YOU WALK ALONG IT TODAY? More info can be found at this blog soon.